Waive your plan. For whatever triple package you choose, we give you a rebate up to 100 dollars. With this idea, we try to give more for less money and open an opportunity for communities in which normally a discount does not apply. 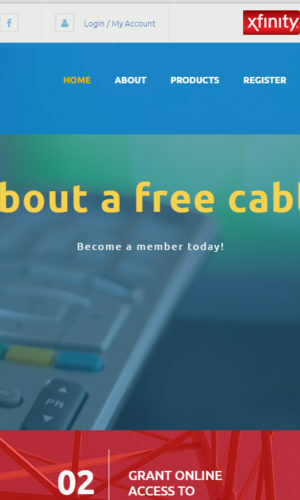 At the same time, we open the market for everyone that want to sell cable services by referreing friends and family. And all of that comes with free support. We have more than 15 years of selling cable packages all over US. And we want to bring this experience to others, to help people get what they want: the best channels, the fastest Internet, International calling, and security with home automation. And all of this of course will be as free as possible! !